West Virginia has long had a popular casino scene with brick and mortar locations across the state. Now, the Mountain State is looking to launch WV online casinos. With many popular casino brands already announcing their plans to enter the West Virginia market, the future looks bright for online casino play in 2019. 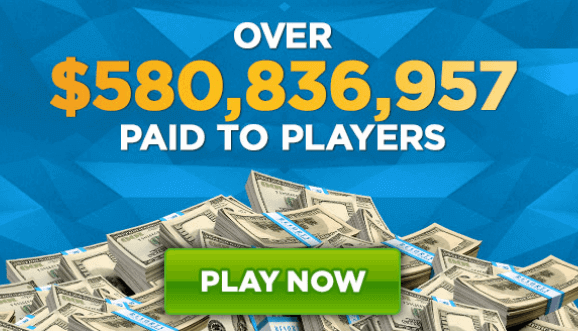 The following review takes a look at what you can expect from online casinos in West Virginia and what kind of bonuses you can look forward to. Welcome Bonus Expected first deposit bonuses, providing bonus money based on the first deposit. The above table shows some likely features for WV online casinos when they go live. WV Casinos has been running for decades now, with popular casinos such as The Greenbrier, Mountaineer Casino, Hollywood Casino and Mardi Gras Casino providing casino players with a wide range of casino games to choose from. 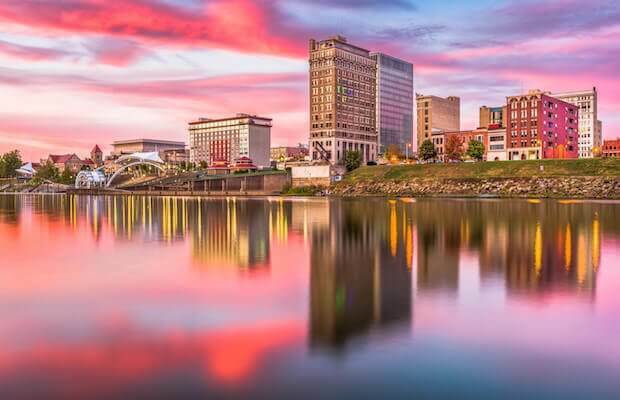 It was just last year when West Virginia legalized sports betting but it seems that 2019 could be the year that casinos in West Virginia finally push to provide online platforms to go with the land-based casinos. The move is expected to bring in a large amount of new revenue into the state and provide all WV-based players, who are of gambling age, the chance to play online casino games from anywhere within the state. An exact timeline has not been disclosed for the legalization of online gambling in West Virginia but users can expect developments in the very near future. Most if not all of the WV-based casinos that enter into the online market are expected to provide users with a welcome bonus. Welcome bonuses are used to incentivize users to join the platform and give them the chance to try out a site without having to break the bank. Most welcome bonuses come in the form of a deposit bonus which gives users money based on the amount they deposit the first time. For example, a 100% match bonus would give users the exact same amount they deposit as their first deposit in bonus cash. Bonus cash generally cannot be withdrawn without fulfilling a wagering requirement. A maximum amount which can be acquired via the bonus may also apply. Before a user can activate a welcome bonus, certain terms and conditions may be required to be completed. Users will be required to create an online casino gaming account. A promotional code may be required to be entered during registration to activate the bonus. A minimum deposit may be required to activate the bonus. A wagering requirement may be required to be completed before users can withdraw bonus funds. A time limit may be put in place within which users must complete the wagering requirement. Failure to complete the wagering requirement within the given period will result in the forfeiture of the bonus. Mobile bonuses give users who play casino games via their mobile device, on the mobile app or browser-based mobile client, a bonus just for playing via mobile. These bonuses generally come in the form of deposit bonuses which can be claimed by depositing via the mobile app. A Refer A Friend bonus could be on offer for new users who invite friends to join a WV online casino. Usually a Refer A Friend bonus will require users to send a direct link which friends must use to register or give a bonus code which must be entered in an assigned field to activate the bonus. Most Refer A Friend bonuses give both the referrer and referee a bonus. Most online casinos in the US give users the chance to benefit from real money play through a loyalty program. Many loyalty programs give users points based on the amount they wager on the site that can be redeemed for either bonus cash or prizes. As many of the online casinos are linked to land-based casinos, the points can usually be used at the casinos and resorts as well. WV real money casino apps are expected to be available from the very get-go, as online casinos begin to launch in the state. The real money casino apps will require users to be over the age of 21 and turn on location settings to ensure users are within the state boundaries. The WV casino apps should be available on both iOS and Android devices. It is unlikely that users will be able to download the WV casino apps directly from the Google Play Store as online gambling applications have been blocked in the US. The main advantage of mobile apps is the ability to play casino games while on the go, anywhere within WV. Users will also have the ability to turn on notifications to get direct promotional invites and new game alerts. While it is still unclear what games exactly will be legalized in West Virginia, some games are more likely to be available based on the track record in other states. For example, slots, table games, and video poker are amongst the most popular online casino games available in the US and this isn’t expected to change for online casinos in West Virginia. Live casino games which give users the chance to play online table games with live dealers through an online stream could be available in WV. Given the fact that we expect most of the online casinos to come from already developed brick and mortar casino brands, live casino games are very likely to be available. Online poker real money games could also be available alongside the table and slots games in WV. Most of the casinos named above are attempting to bring in online sportsbooks as well to complement the casino gaming. There are a number of secure and easy-to-use payment methods expected for WV online casino sites. Deposits, in general, should be instantaneous and fee-less apart from any fees the service provider may incur. Withdrawals, on the other hand, may take between 3-7 business days for the money to actualize based on the method used. A Pay At The Casino Cage option is expected to be available. With this option, users may make deposits and withdrawals in-person at a land-based casino. Deposit and withdrawals limits may apply for each payment method. Customer service will play a large part in the success of WV online casinos. As the online casinos will likely come from already established land-based casinos, we can expect the customer support to be very high quality. Expect live chat to be available in almost all the online casinos with many providing round the clock service. Email and telephone are also likely to be options to contact the customer support team. 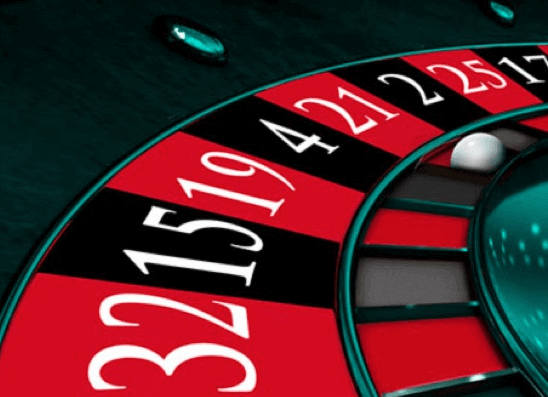 Alternatively, users should be able to use the FAQ section at the online casino websites to answer any frequently asked questions they may have regarding the casino. With the legalization of sports betting in West Virginia it seems like only a matter of time before online casinos will be up and running in the state. The casinos should all provide users with the ability to play via mobile on a mobile app within the boundaries of West Virginia. In terms of casino games, slots, table games, video poker, and even a live casino should be expected from the WV online casinos along with online poker real money poker rooms, which are available for multi-hand online poker WV. Don’t forget to keep a lookout for any welcome offers when you register for a WV online casino gaming account. Many of the casinos will be providing bonus cash and free spins to all newcomers. COPYRIGHT 2018 WWW.LEGALONLINECASINO.ORG - ALL RIGHTS RESERVED.